Over 12 million people in the UK are currently living with a neurological condition including common conditions such as dementia and stroke, and others that are less well known such as subarachnoid haemorrhage and Chiari malformation. The Brain & Spine Foundation (BSF) is the only UK wide charity providing information and support to people with all these conditions. Become part of our team and help make a real difference to their lives. At the moment there are no team vacancies. Please check back here or join our mailing list to be the first to hear about all future positions with the Brain & Spine Foundation. 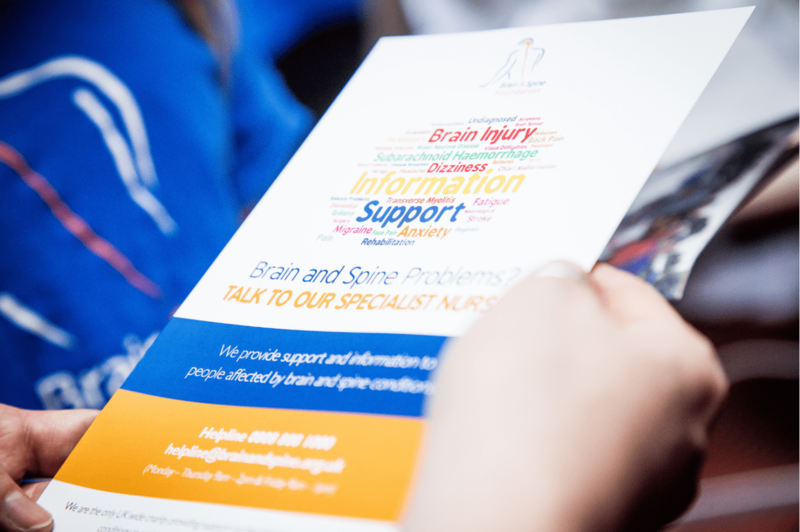 We always welcome interest from prospective volunteers at the Brain & Spine Foundation. It's a great way for you to gain experience while helping us to make a difference to people living with neurological problems. 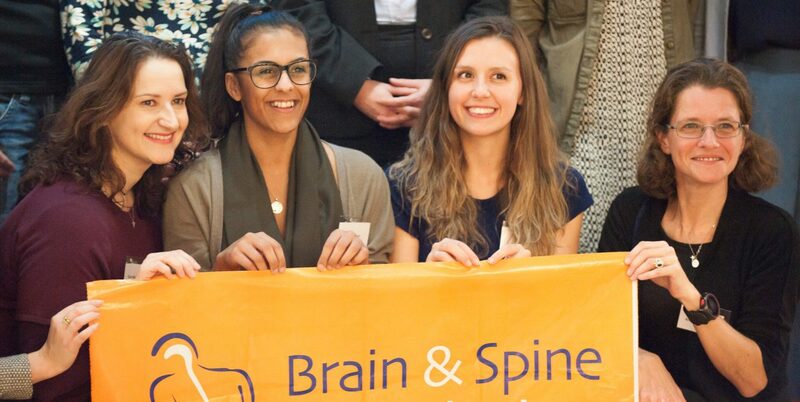 Support in setting up stands and cheering on our fundraisers in sport challenges is always needed, so if you are interested in helping out at our next event, please contact Alice Hargreaves, our Fundraising Assistant, on 020 3096 7879 or email events@brainandspine.org.uk for more information. Other vacancies, such as supporting our work in the office or on a specific project, will be advertised here so check back for future opportunities, or sign up for our email newsletters as we also advertise through email updates. At the moment there are no volunteer vacancies.